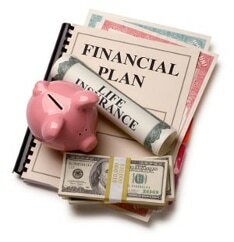 Our services include tax preparation, tax planning, accounting, bookkeeping, tax issues, IRS audits, and State audits. Our tax and accounting experience includes working with businesses and individuals. KG Tax & Consulting has been actively serving the South Florida community in preparing personal and corporate taxes for over 13 years. 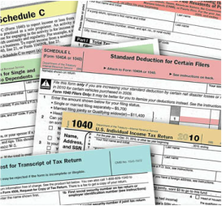 We have also filed taxes for clients in MN, NJ, NY, GA, CA, IL, and MI. We have the capability to prepare personal and corporate income taxes for 45 states. Planning is the key to successfully and legally reducing your tax liability so the sooner you contact us the better prepared you will be on tax day. 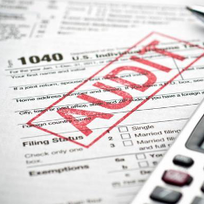 From an IRS Audit to a Financial Statement our professionals can assist you with Consulting, Personal Financial Planning, Individual Tax, Business Tax, Bookkeeping, Tax Relief, IRS Representation, as well as Incorporation. 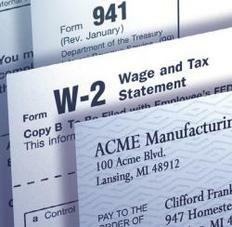 Our firm prepares quarterly payroll including forms 940, 941, UCT-6, W-2, 1099 for our corporate clients. We excel at keeping our clients within their tax guidelines with little effort on the client. We take care of all the paperwork needed for our small business owners to put their focus and strength on growing their business. Our certified Bookkeeping professionals strive to assist our clients in keeping accurate and up to date records. We provide monthly, quarterly and annual bookkeeping for our clients on their business needs basis. 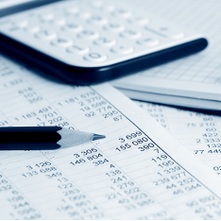 Our bookkeeping services provide a full detailed report and balance sheet on a monthly basis. This service will help you track your expenses as a business owner and keep you in tune with your expenditures. Negotiate with IRS agent regarding the original tax return outcome. We take a snapshot of your personal financial goals and utilize our services that are tailored to your own specific needs. We proud ourselves in helping our clients maximize their current and future assets to live comfortably for the present and for the future. KG Tax & Consulting, Inc.